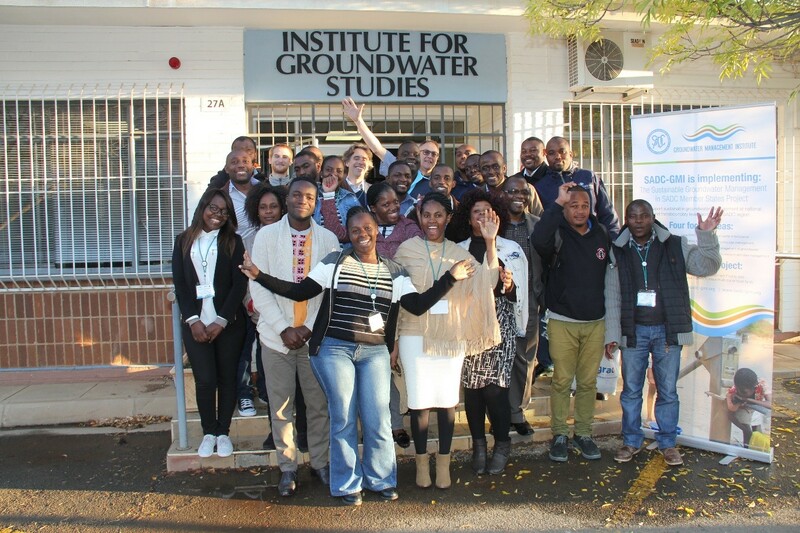 IGRAC is leading the implementation of a project on Capacity Building on Groundwater Data Collection and Management for SADC Member States (SADC-GWdataCoM project). 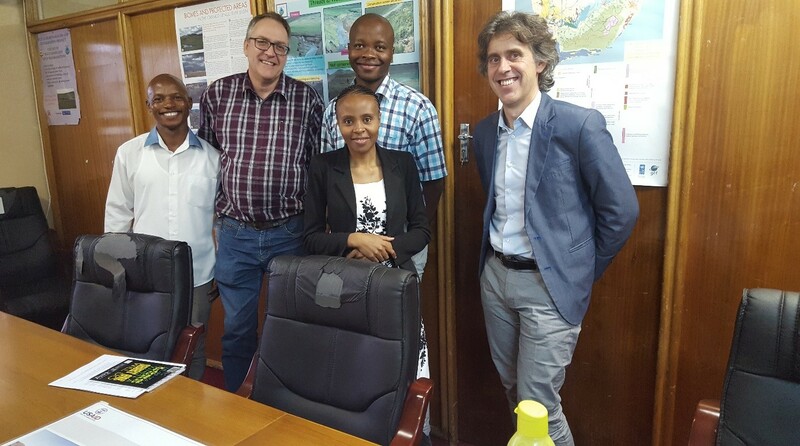 The project is financed by the Southern African Development Community Groundwater Management Institute (SADC-GMI) and IGRAC is implementing it together with the Institute for Groundwater Studies (IGS) from the University of the Free State in South Africa. 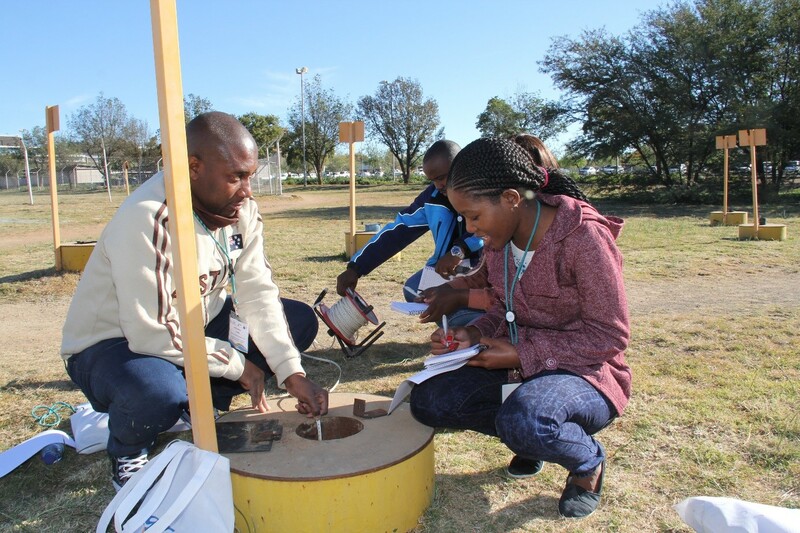 The project covers focuses at capacity building and training at the level of ministries, departments and agencies responsible for groundwater in the respective Member States, and includes engaging two young professionals from each SADC Member State. In the first phase of the project an inventory is made of the current state of groundwater data collection and management. This phase starts with a literature review and includes topics like hydrogeological maps, knowledge of aquifers, monitoring of groundwater levels and quality, monitoring of groundwater use, reporting on groundwater (analyses). Findings are reported for individual Member States and at SADC-wide level, and will include overviews of availability, quality and accessibility of information. To verify and amend the results of the desk study country visits are undertaken to interview groundwater professionals in government departments, private sector (consultants and drillers), academia and NGOs. These interviews provide relevant information for an assessment of the current state and a gap analyses. The findings from the desk study and country visits will be analysed and synthesised in a gap analysis report with a SADC wide overview and per country findings on the status of their data and information management. The analyses will take into account specifics of each country and will include elements such as: General benchmarking and other conclusions about the study; recommended prioritized action items for each Member State in order to improve data collection and management at national level; recommended prioritized action items to be addressed at regional (SADC) level, including actions necessary to improve the functionality and value of the SADC-GIP to the SADC region. 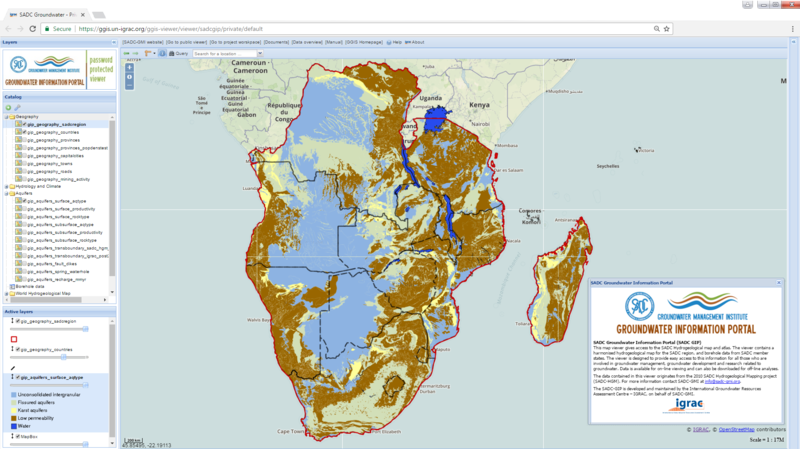 Data and information collected throughout the project will be made available via the SADC-Groundwater Information Portal, which IGRAC set-up for SADC-GMI in 2017. Training workshops for both the young professionals and for senior staff are organized. The objective is to train participants on various aspects ranging from data collection to data management, analysis, interpretation and communication of results in a manner that is meaningful to decision makers. Academic training of the professionals may have covered these topics in a broad sense, but the focus in academic training is often theoretical and science oriented. As a result, professional hydrogeologists do not always have the experience to cope with limited or poor data, and to translate research findings into clear conclusions or recommendations on actual groundwater management. The course aims to bridge that gap. At the end of the course participants will have a good understanding of different objectives behind groundwater data collection / monitoring, and how these different objectives may require different data, different analysis and also specific communication of results. Participants will have been exposed to data management and data processing tools, and will have a good overview of the major aspects related to the whole process from data collection to communication of results. Small pilot activities related to groundwater data collection and management are implemented. The project will identify opportunities for small priority activities to demonstrate the value of enhanced groundwater data collection and management. 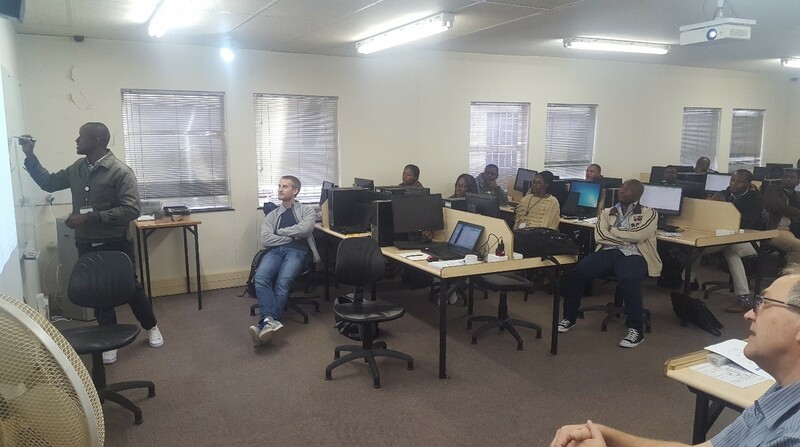 This can be activities such as implementing country data and information portals within the existing regional SADC-GIP (www.gip.sadc-gmi.org); creating a digital discussion platform for young professionals in SADC; initiating a small exemplary monitoring project; or providing additional tailor-made training. At least one, and up to a maximum of five pilot activities will be selected for implementation under this project. Pilot activities will be selected together with the Member States in the knowledge management workshop (activity 1.E). Member States will also be involved in the execution of the pilots, and ideally the young professionals will be engaged in the execution. The project started in September 2017 and will be concluded in the first quarter of 2019.